Discussion in 'Rebuilds and restorations' started by Turn & Burn, Feb 3, 2019. I’m looking for good ideas for supporting the car as I rebuild from a bare shell. Access underneath needs to be fairly good for fuel lines etc. transmission etc. I don’t have the space for a post lift! Great for wheeling about in the garage, with no axles on the frame etc. When the rebuild was done I sold them to the guy who did my engine for the same price (bargain). I wish I still had them to be honest. Or some really thick pieces of wood bolted together would do it as well - I've seen cars put on them. I knocked up a bogie out of timber and fitted castors to it (I think I still got them if you want them). Gave me the access I needed. 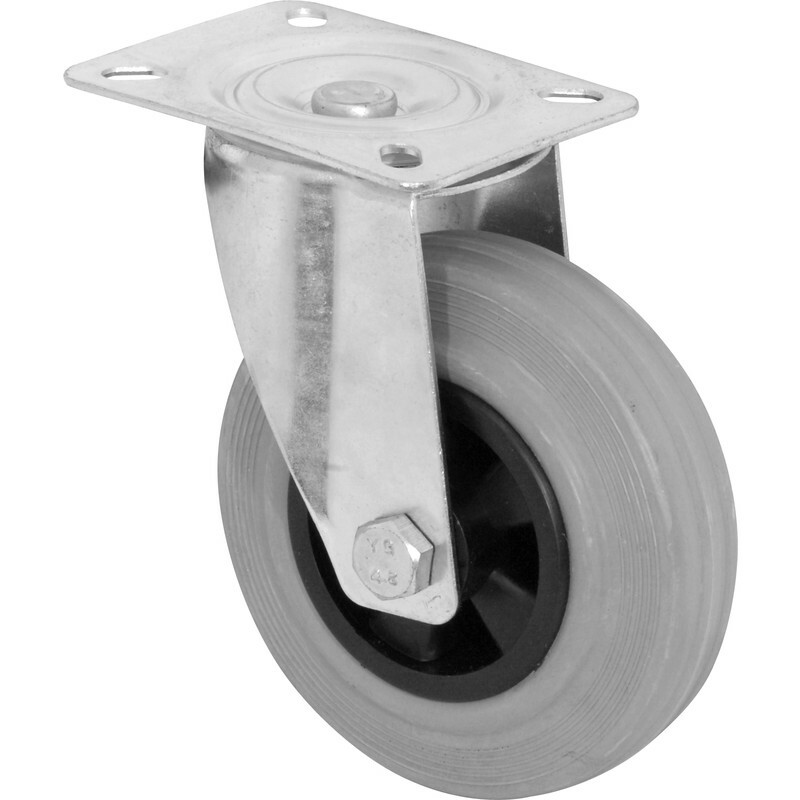 Paul, did it roll okay with those castors on? Yeah they were ok, but the engine and box weren't in at this point so not so much weight. I bolted the trolley to the floor to stop the shell moving off the trolley when I pushed it. The carpet didn't help, it would move more freely on a bare floor. Fortunately I didn't need to move it much. I made a crap wooden dolly as it would only be on it for a 300m push for about 6 weeks. Stayed on it about 5 years and about 700 miles! Used the front subframe/engine support and moustache bolts, you can get under the car easy as I made it so the floors about 2ft off the floor. Something like that should do? Thanks folks, I was concerned what part of the shell I should sit down on, it looks like Paul has just gone for the floor pans (with a special duvet i think u can just see in the pics). If it worked well for u I’ll rustle up a frame on castors. Prob ok until engine and box go in. I’ve been using a frame just like this, but was unsure how to get off it this once things got heavy! Mine will get in the way of the suspension build up too.